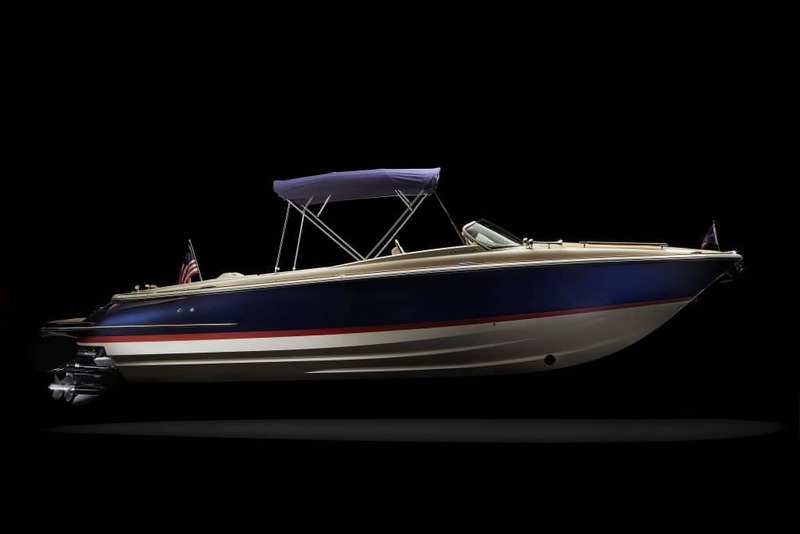 The Corsair 30 is longer and leaner, with surprising new features and versatility. 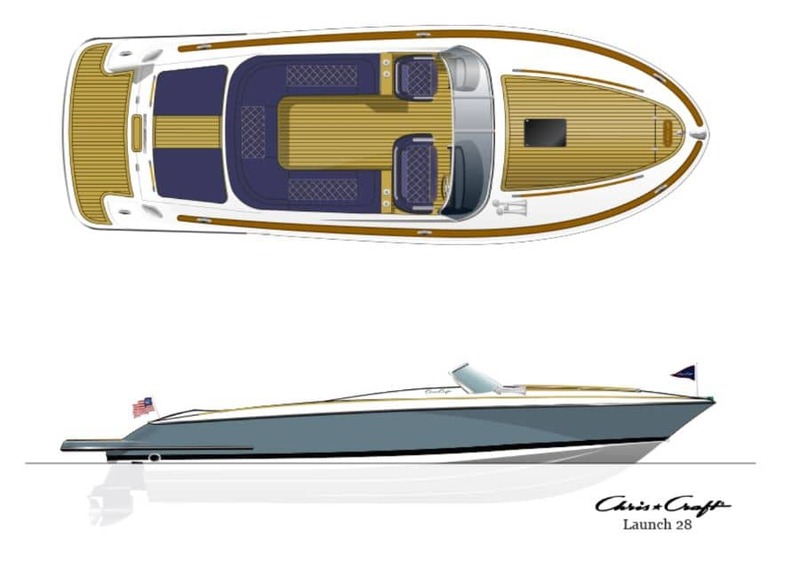 A wide beam and nearly 30’ of length offer more interior space. 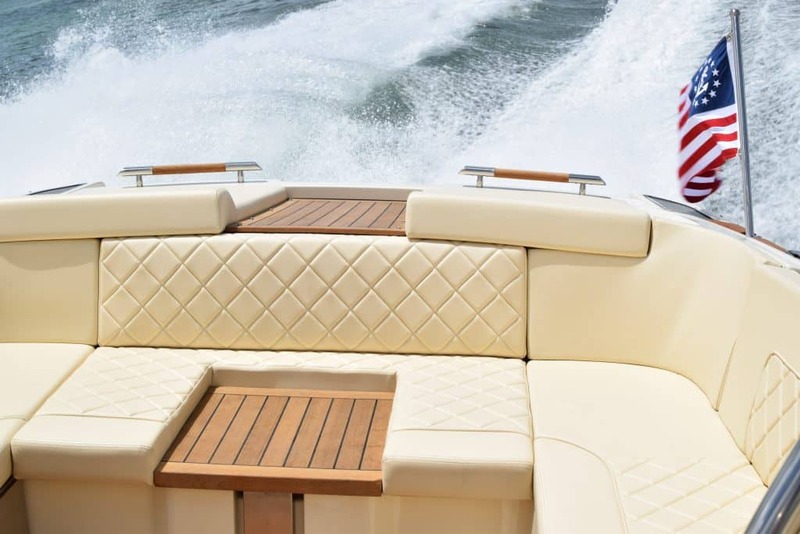 Sensuous S-shaped chaise loungers fold out into relaxing sunbathing spots. 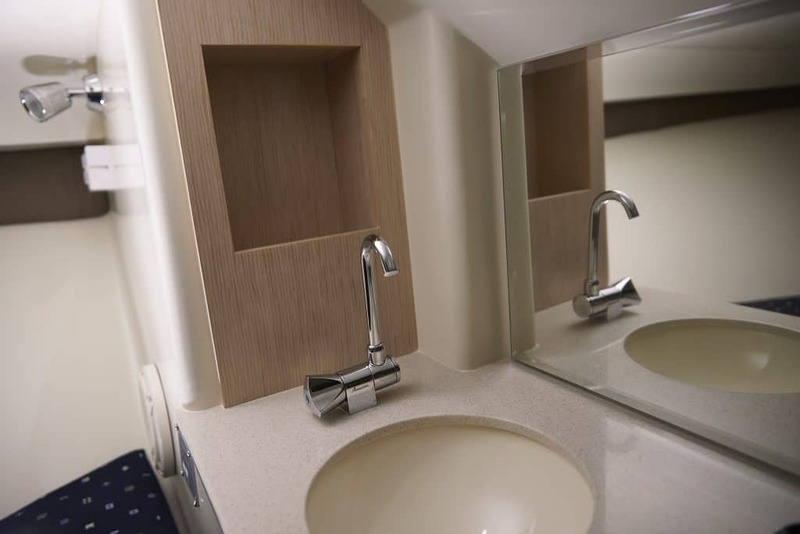 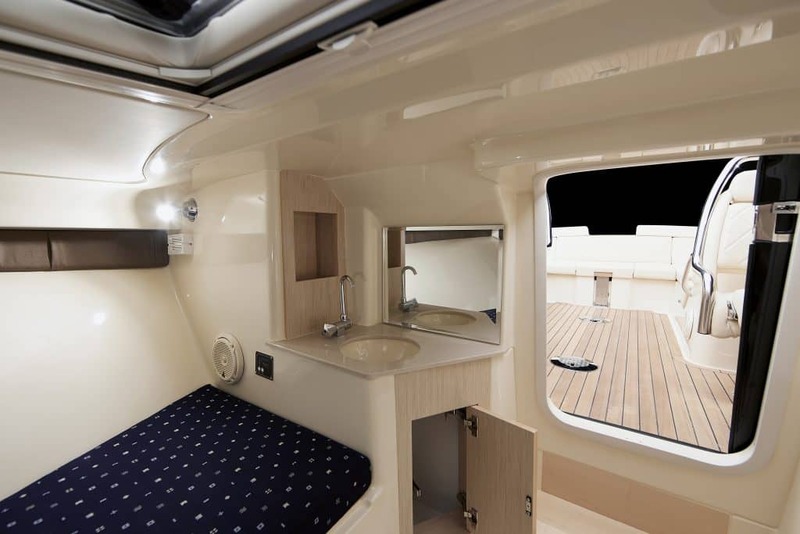 Luxurious touches include a berth for 2 with closet, sink and flushable head, all within a bright space lit by an expansive sunlight that stretches down the bow. 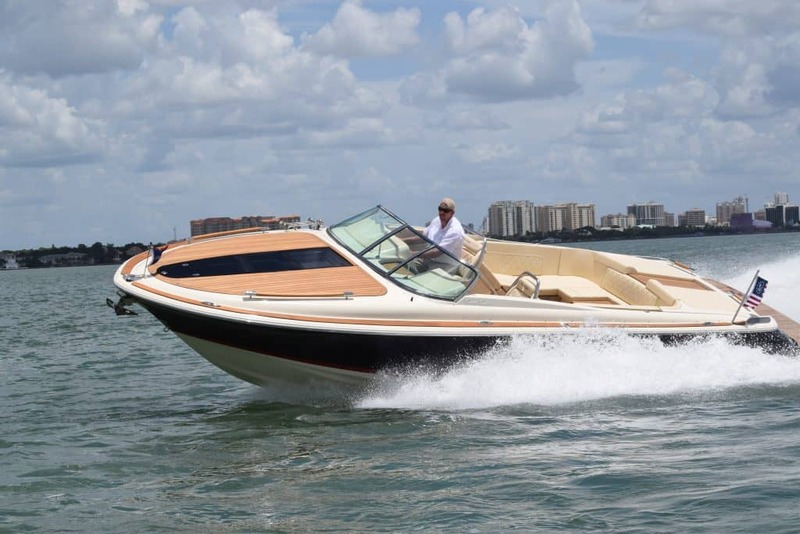 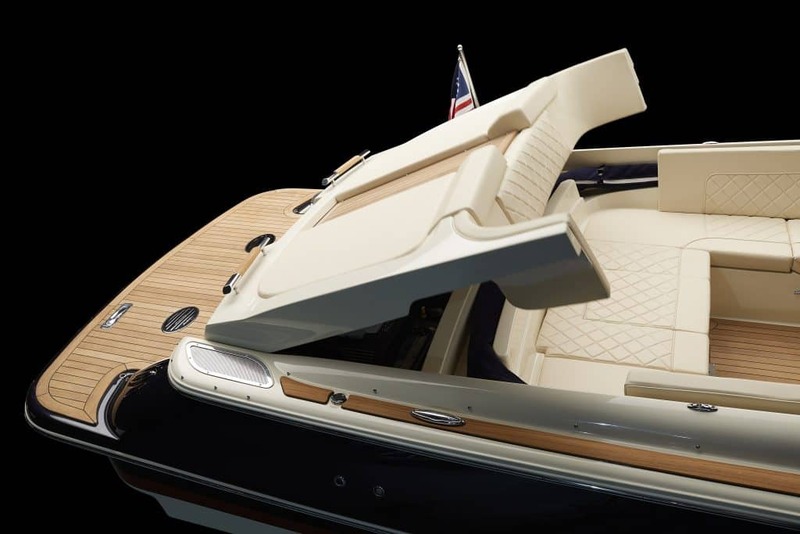 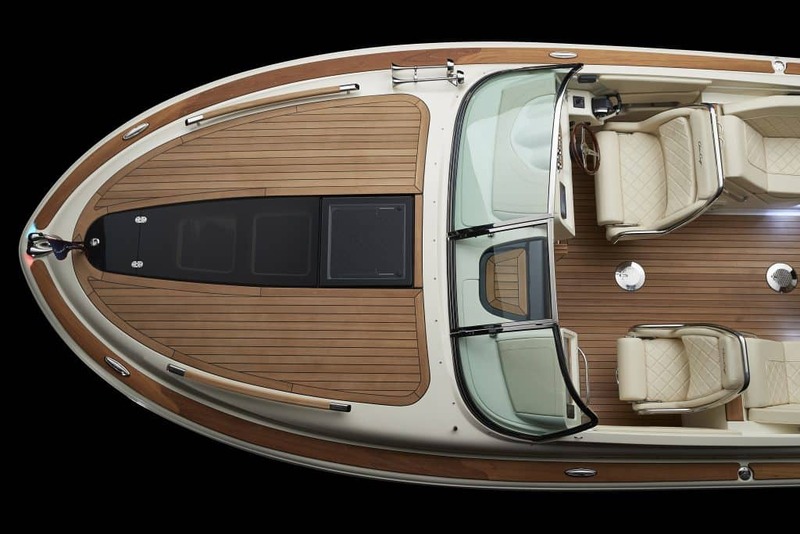 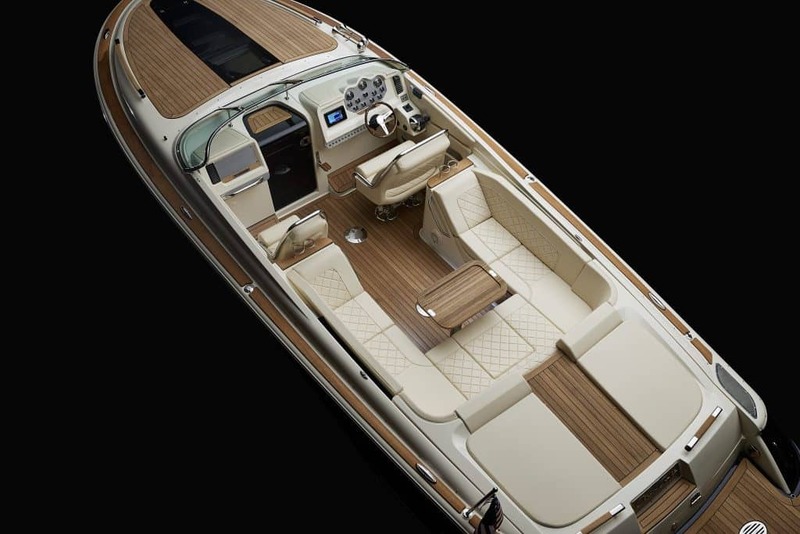 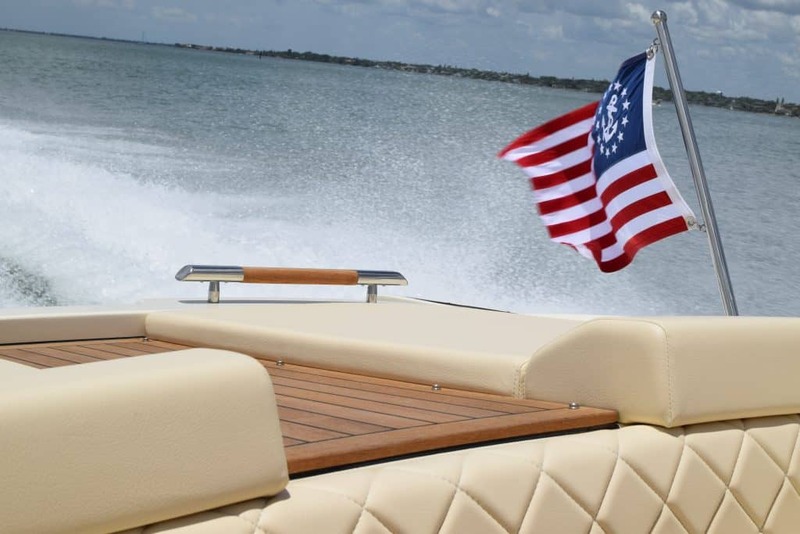 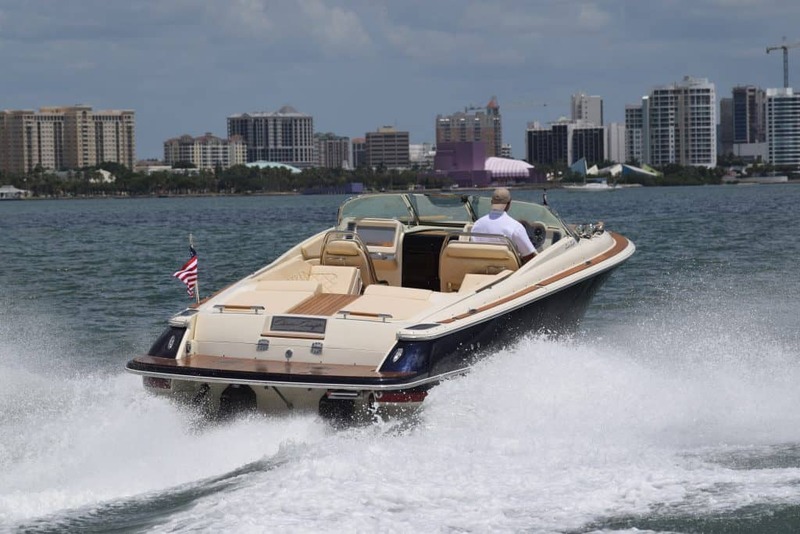 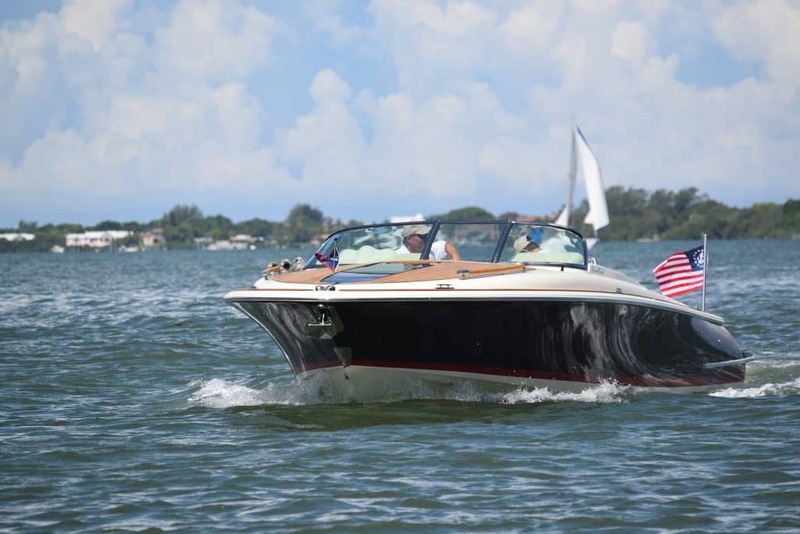 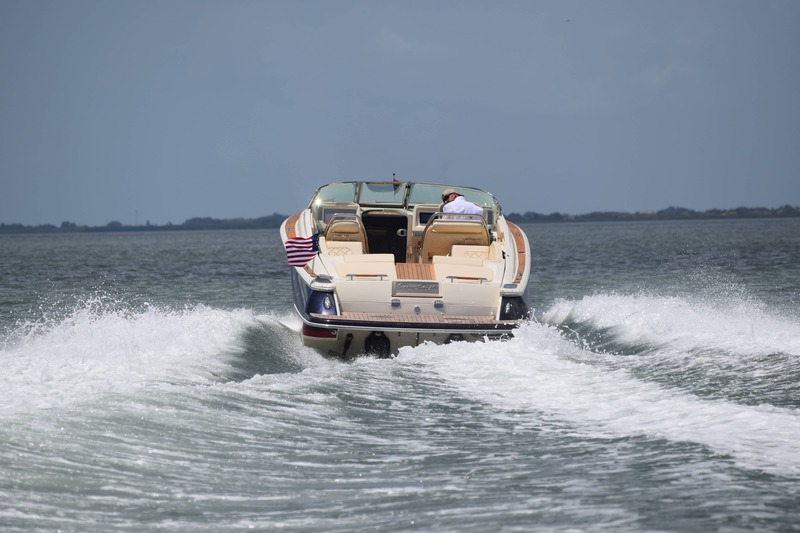 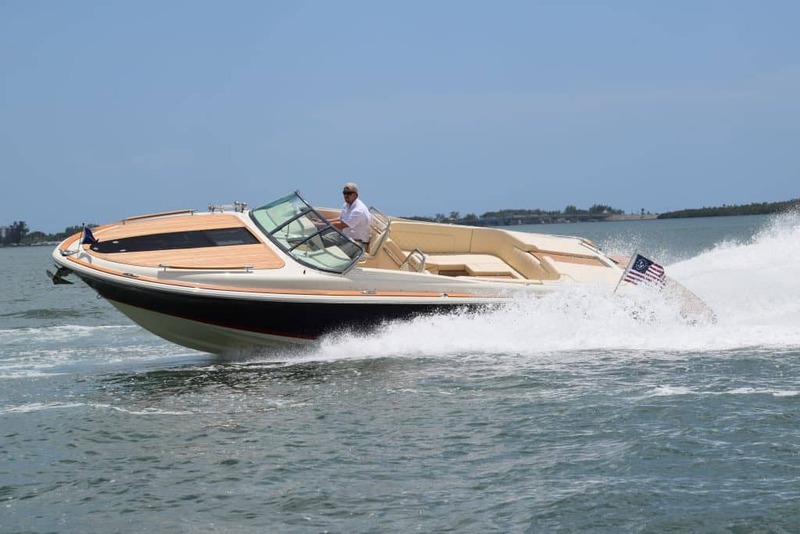 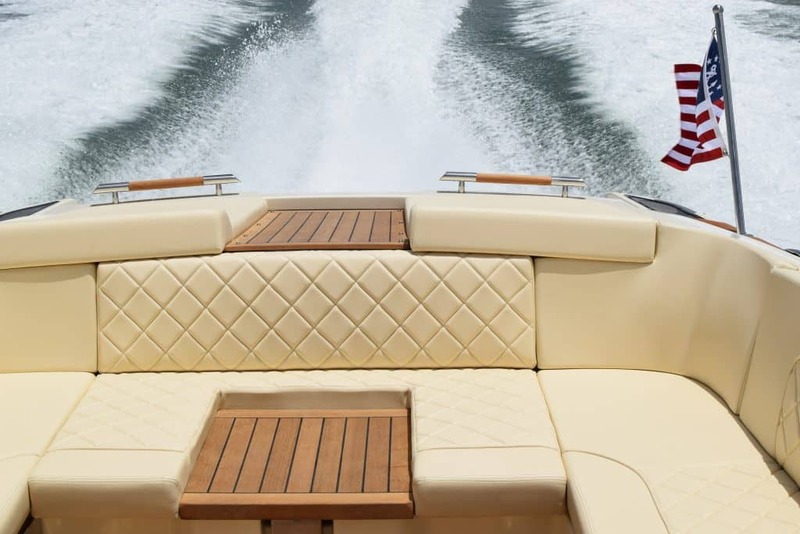 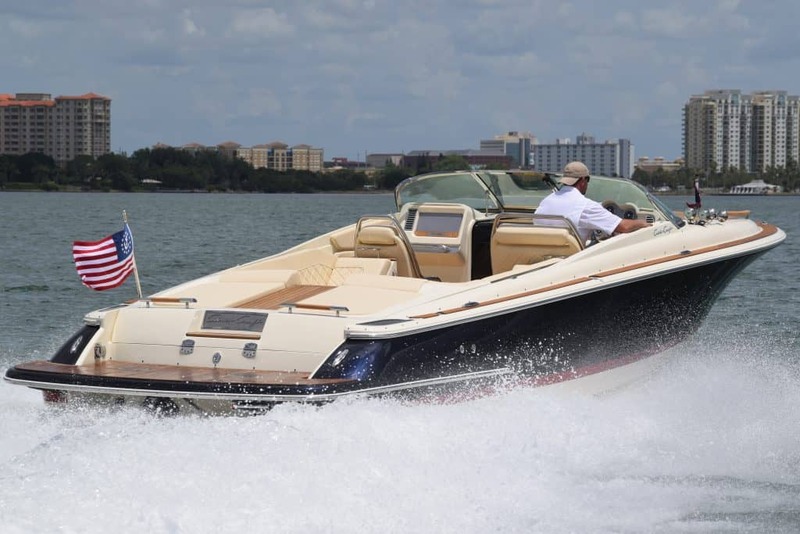 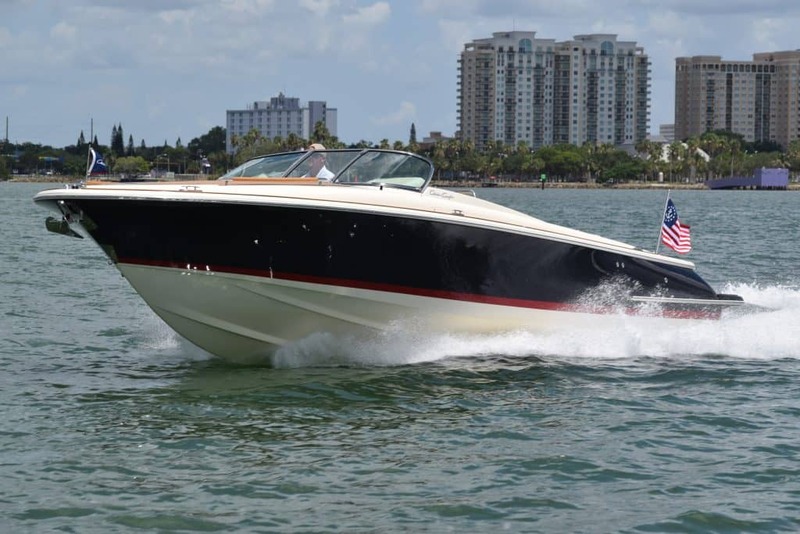 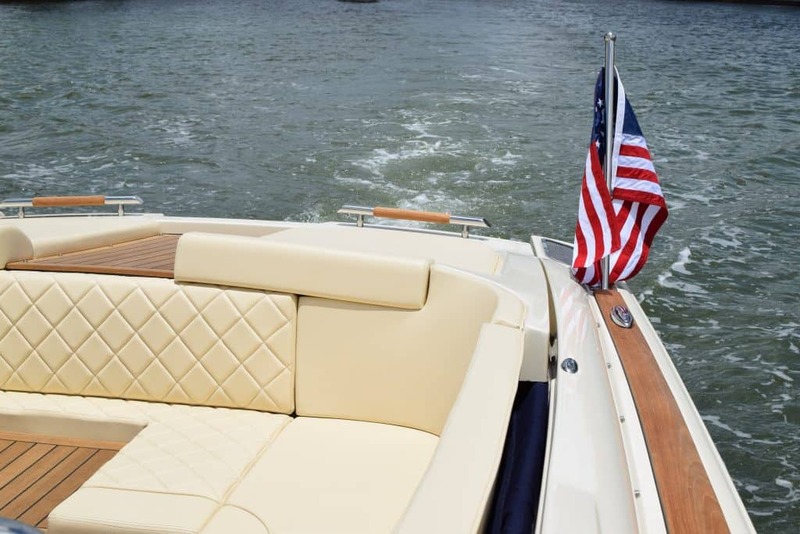 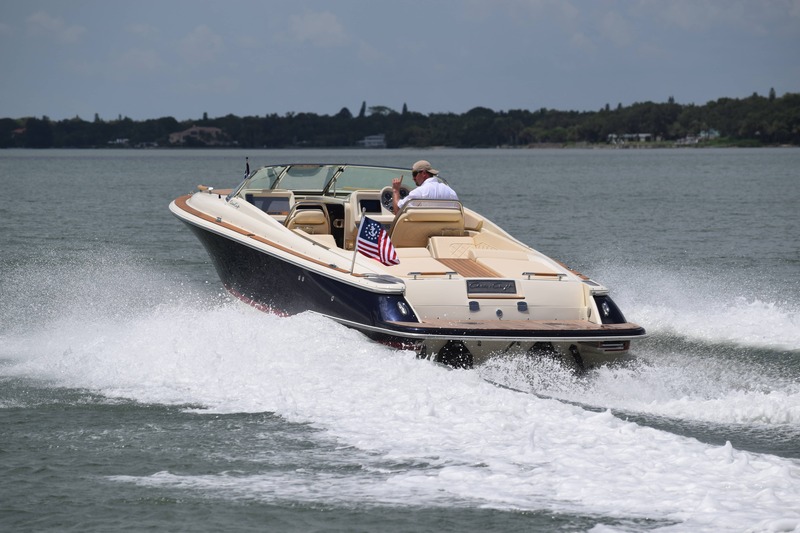 And the thrust of powerful engines equals pure boating pleasure.